Available from today four new road trip to discover Iceland at a low cost. Customers who book these road trips get a tablet with the exclusive IcelandTravel Companion app. The traveler now never needs to worry about missing out of any of the essential experiences. Explore sites where historical events that inspired Hannah Kent’s award-winning novel Burial Rites took place! The novel, Burial Rites, is set in the final days of Agnes Magnusdottir, a young woman who was the last person executed in Iceland on January 12, 1830. Kent’s retelling of Agnes’s powerful story has received international acclaim for its historical detail and ability to draw readers into the setting of 19th-century rural Iceland. A film adaptation starring Oscar-winning Jennifer Lawrence as Agnes is currently in production. 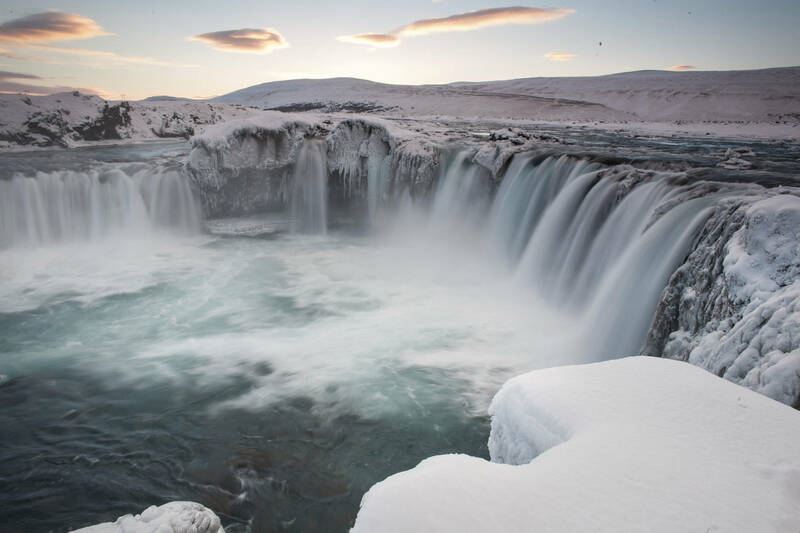 This great-value tour allows you to explore the whole of Iceland’s Ring Road and Reykjavik in just 9 days. 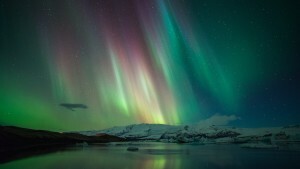 You will visit the incredible sights in each region of Iceland. Looking for a quick getaway that won’t break the bank? This budget-friendly, great value tour allows you to explore the very best Iceland has to offer in just 5 days. Explore one of the most magical places in Iceland, Snæfellsnes peninsula, on this budget-friendly 5- day road trip of a lifetime.